For commercial septic system repairs, you can count on West Coast Sanitation 24/7. Contact us today for any questions! West Coast Sanitation uses only high-quality material to ensure decades of problem-free use. 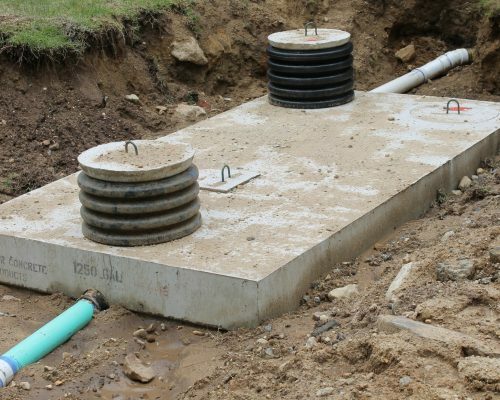 Our professional team will get your commercial septic system installed and working quickly and efficiently. 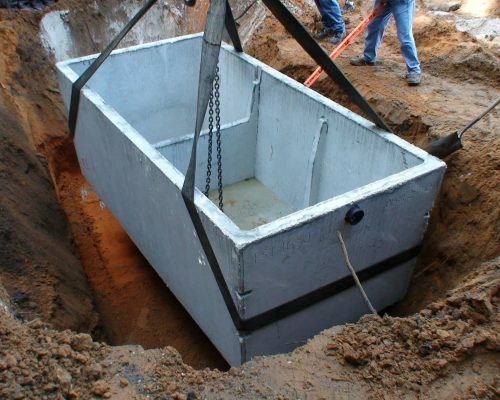 Our experts are well-trained, with years of experience in installing, maintaining and repairing septic tanks. Our team at West Coast Sanitation specializes in commercial and commercial septic services 24 hours a day, 7 days a week.